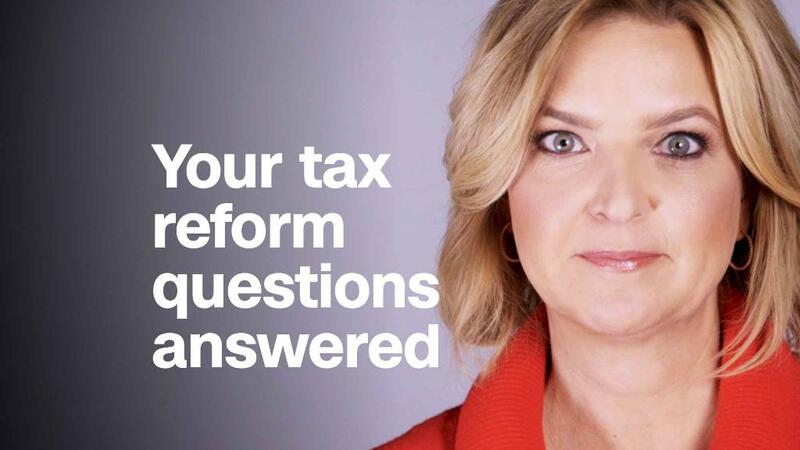 We asked CNN readers and viewers to share their questions about the massive tax plan that just become law, and received more than 2,000 questions. The GOP's tax overhaul bill doubles the current child tax credit from $1,000 to $2,000 per child under age 17. It also lets parents collect a refund of up to $1,400, up from the current $1,000, if the credit is larger than their federal income tax liability.